In July 2012, the UK government radically changed the family migration rules, including a new minimum income requirement for British nationals wishing to sponsor children or spouses from outside Europe. 43% of employees in the UK do not earn enough to meet this requirement. Falling in love with a foreigner now comes with a hefty price tag. 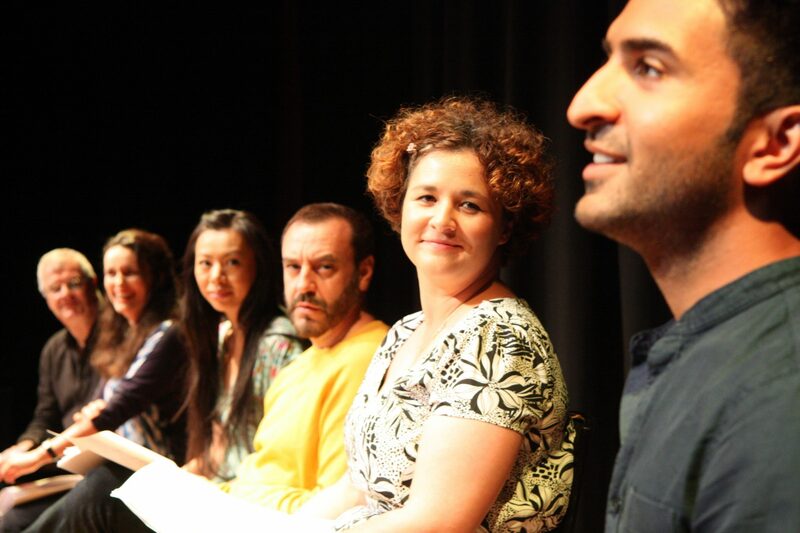 On the third anniversary of these rules coming into effect, theatre company ice&fire created My Skype Family, a new documentary play that explores the huge lengths people have been forced to go to in order to keep their families together. You can download the script (PDF) and watch a short version (13:00) of the show below. The full premiere performance can be viewed here. This project was a collaboration with the Joint Council for the Welfare of Immigrants and has been supported by the Barrow Cadbury Trust.